It’s just shy of 5 a.m., and I’m standing in the far corner of the Wal-Mart parking lot. The leaves are still dripping from an all-night shower. In exactly two minutes Nancy and Jean will pull in to meet me, we’ll check our gear and get into my car, then drive half an hour to our first designated stop. 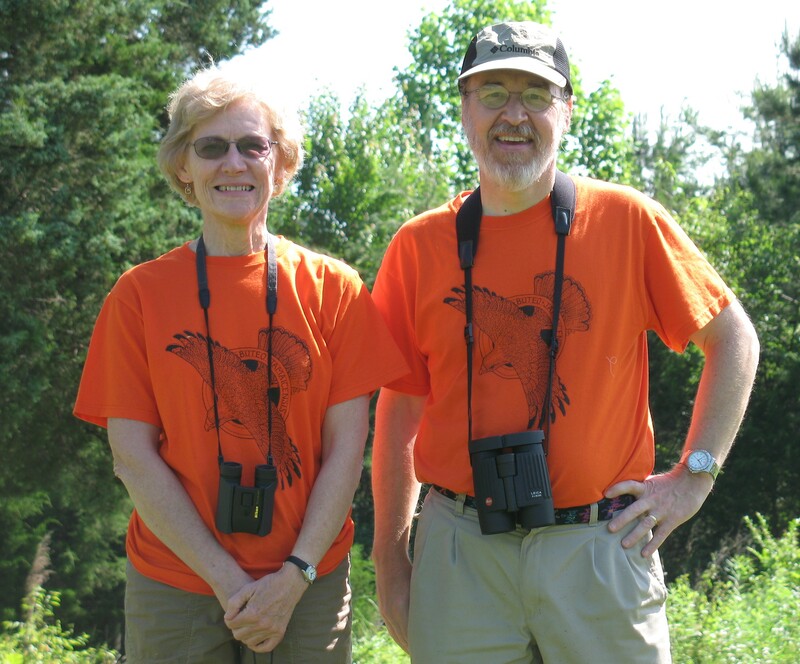 For the next five or six hours we will be official volunteer employees of the US Geologic Service (Patuxent Wildlife Research Facility), joining about 3,000 others in US and Canada to complete the annual North American Breeding Bird Survey. This is my seventeenth consecutive year counting Route 63027, “Copeland.” There are fifty stops a half-mile apart, starting in Yadkin County on Old Rockford Road and ending all they way into Wilkes County. 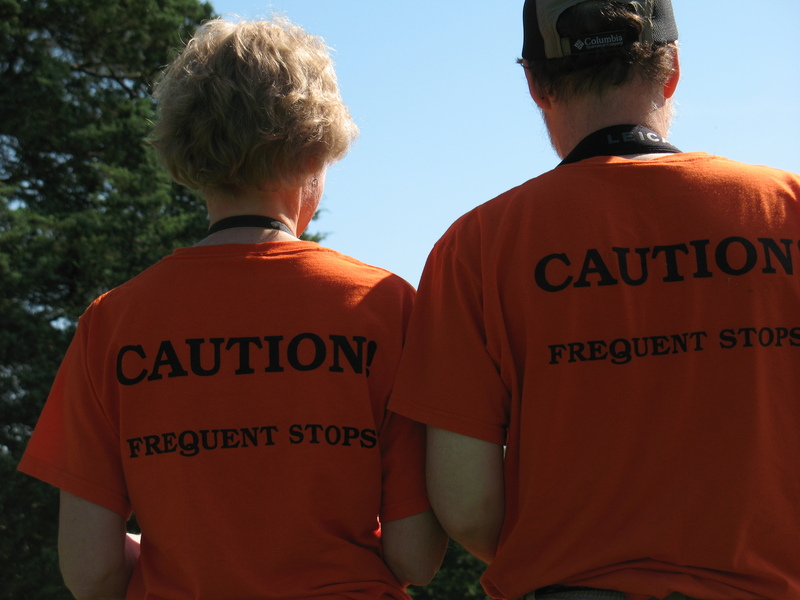 At each stop I identify every bird I can hear or see within three minutes – Nancy is my timer and scribe, Jean counts cars and records “excess noise,” but only one person is permitted to count. Nancy and Jean aren’t even allowed to point. From late May to the end of June, individuals and teams in all fifty states and Canada are counting along similar pre-mapped routes. This “citizen scientist” data has allowed groups like the Cornell Lab of Ornithology to identify continent-wide trends in wild bird populations, such as the major crash in the House Finch population about fifteen years ago (eventually discovered to be due to an epizootic of chlamydia). Our first stop is a gravel drive just past Double Creek. It’s misty, still dark, and the frogs are way louder than the birds this morning. (I’m no expert on frog calls, but I hear tree frogs, leopard frogs (I think), a bullfrog, and an American Toad.) A Northern Cardinal across the road is so persistent it’s hard to concentrate, but there’s an Eastern Phoebe near the creek, a Pine Warbler, and now, yes, across the field, the first one starts singing – Indigo Bunting. Why do I love these tiny dark cavaliers? 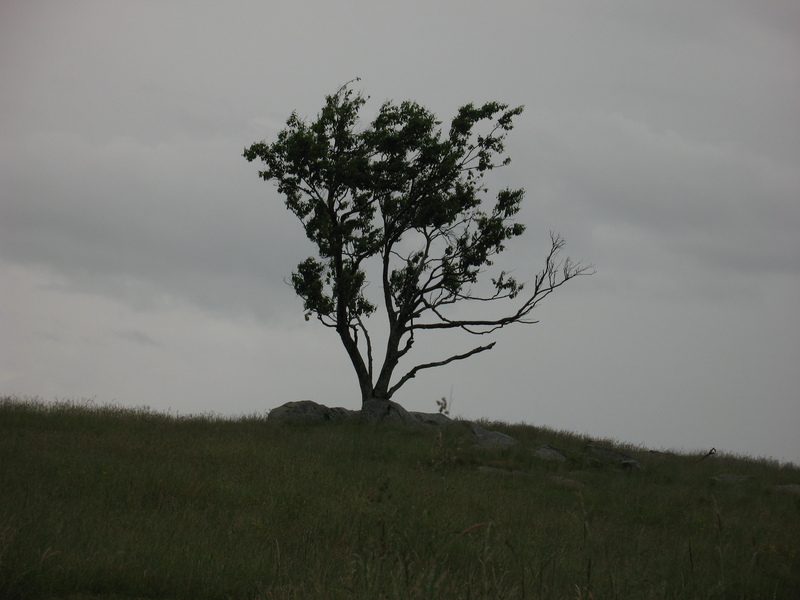 I remember the first one I ever saw, on Fodderstack Trail off the Blue Ridge Parkway, singing, of course, in the tip top of a dead tree. And when the sun struck him OW! the iridescence and electricity of that little body. When I drive down any country road in the summer with my windows down, I find myself muttering every minute or so: “Indigo . . . Indigo . . . Indigo.” They thrive at forest’s edge, and since we’ve sliced up so much woodland into scattered chunks it just leaves more prime bunting habitat. So how about this cool counting day when birds that usually steal away in the heat are active right up until our finish? Will they overtake my Indigos? Total up the hash marks on the tally sheet. Here it comes: Chipping Sparrows – 35; American Robins – 46; and (the envelope, please) . . . Indigo Buntings – 57.
seeds something comes. Most often sparrows. always there during a miracle, and then never? be bread and seed in time: all else will follow. 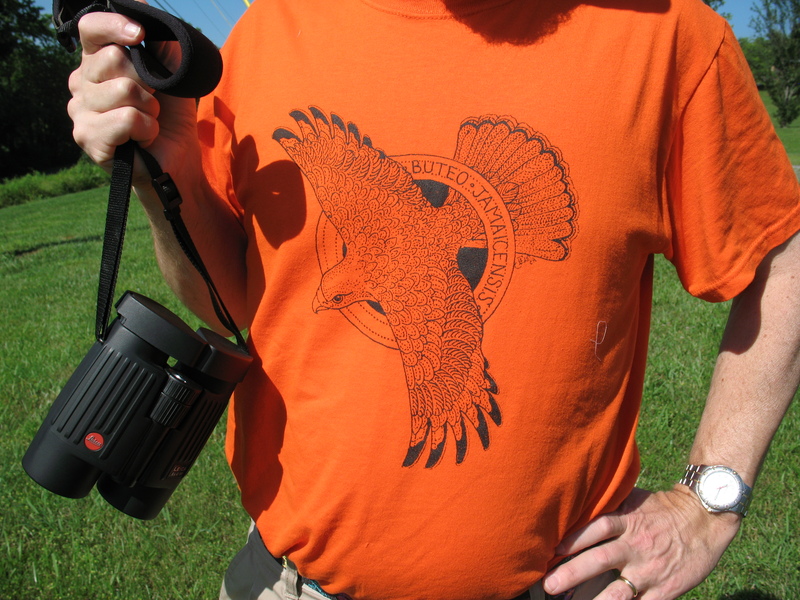 I’m not a birder–but I loved your piece. And the Ciardi poem.